We are super excited to be throwing our first ever Variegated Plant Party – En Blanc. We will be sourcing as many variegated plants as we can, including some rare headliners! It's going to be a banger you won't forget! Dress up. Wear full white to get $5 off! - We will be open on Sunday from 10 to 2pm and we will save some rare plants for the first slot only from 10 to 11am. The sale is located in our Bohemian style warehouse in Abbotsford (not normally open to public). As we get closer to our Variegated Plant Party En Blanc we will be sharing with you what plants we get our hot little hands on! 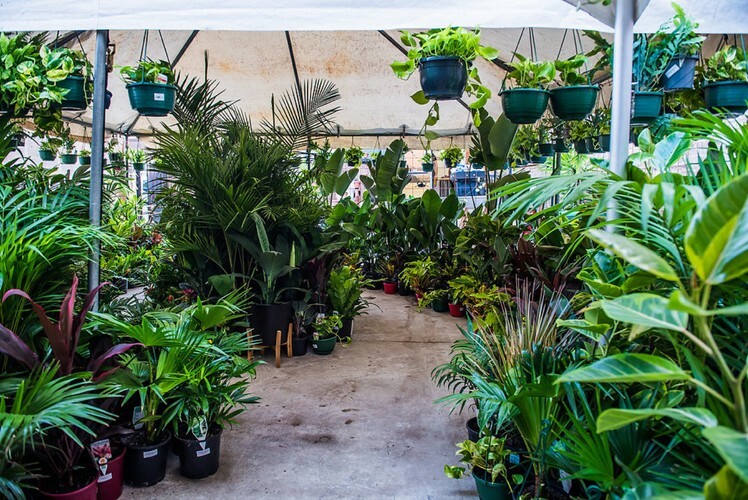 Previously we have had over 150 different species including Fiddle Leafs, Monstera, Giant Birds of Paradise, Pilea's, Rubber Figs, lots of ferns, Hanging plants, Bangalow palms and lots more. You won't be disappointed!